Australia is a leading exporter of beef, veal, lamb, mutton, and goat meat to over 100 countries. 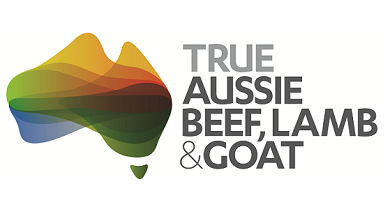 Australia has a reputation around the world as a leading producer of high quality, safe and nutritious red meat, underpinned by strict traceability and quality assurance systems to meet international customer requirements. The Ideal home, Peace of mind, Pure enjoyment. 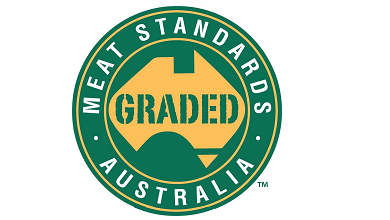 Meat Standards Australia (MSA) has been developed by the Australian red meat industry to improve the eating quality consistency of beef and sheepmeat. 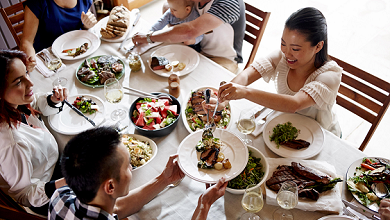 International meat buyers seeking Australian red meat suppliers can use MLA's Australian Red Meat Exporter Database to find companies that can supply Australian beef, lamb, mutton, goatmeat and offal products. The database allows overseas customers to conduct refined searches to find Australian red meat exporters meeting their selected criteria.